Contact us online or call Certified Pest and Building Inspection Services to arrange an appointment at one of our convenient times. We contact the estate agent on your behalf to confirm the appointment time, and arrange access to the property. You will then be notified of the confirmed time. If you are available, we do encourage all our clients to come to the last 15 min of our inspection. We can go through our findings from the inspection to make it sure you are 100% comfortable with your purchase. We will conduct an all inclusive property inspection, examining all the hard-to-access areas, and prepare the findings within your report. 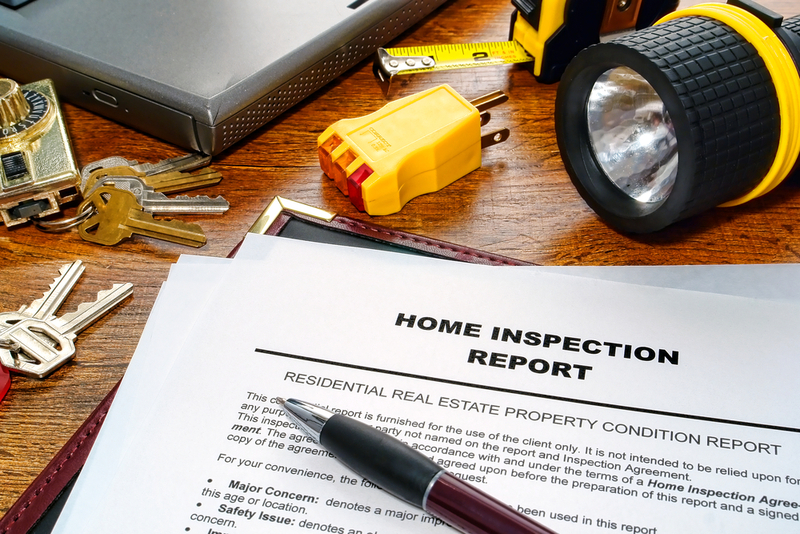 We’ll send you a detailed report on the same day as the inspection via email. If you weren’t able to make the inspection we are available for you to call us so we can explain the report. Your report includes photos of the internal areas, external areas, roof cavity, roof coverings, subfloor (under floor), with particular detail covering any areas of concern.